Allett 17 inch Scarifier Quick Change Cartridge. 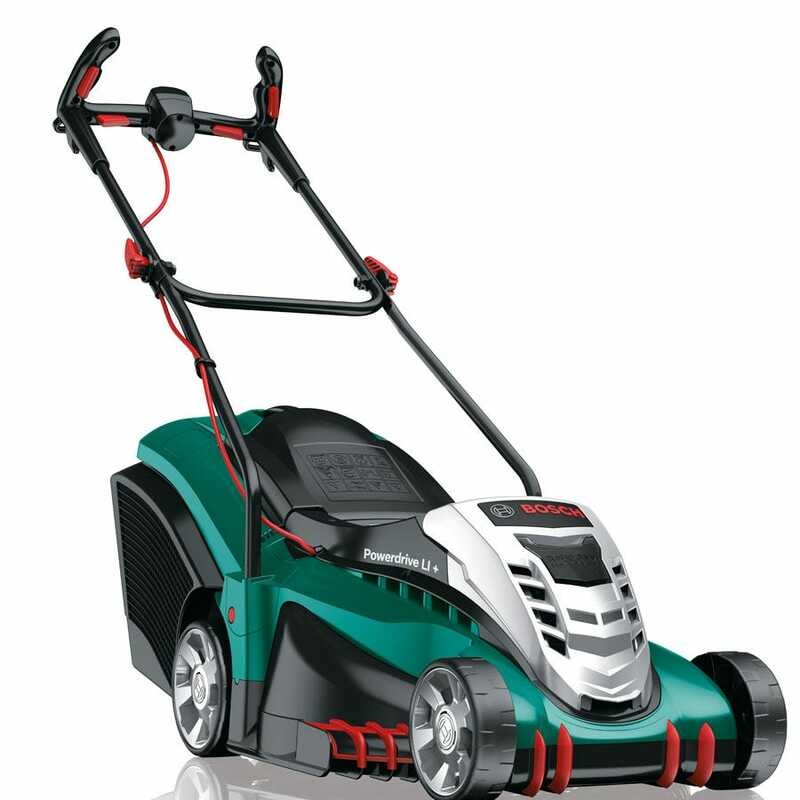 Allett Liberty 14 inch Cordless S/P 35cm Cylinder Mower. (40v Li Ion 4Ah Battery). New Product Coming Soon! Black & Decker CLM3820L 36v Cordless Rotary Lawnmower 380mm No Batteries No Charger. Bosch Rotak 43 LI-2 Ergoflex Cordless Rotary Mower. Cobra T60RB 24" Petrol Powered Cultivator. 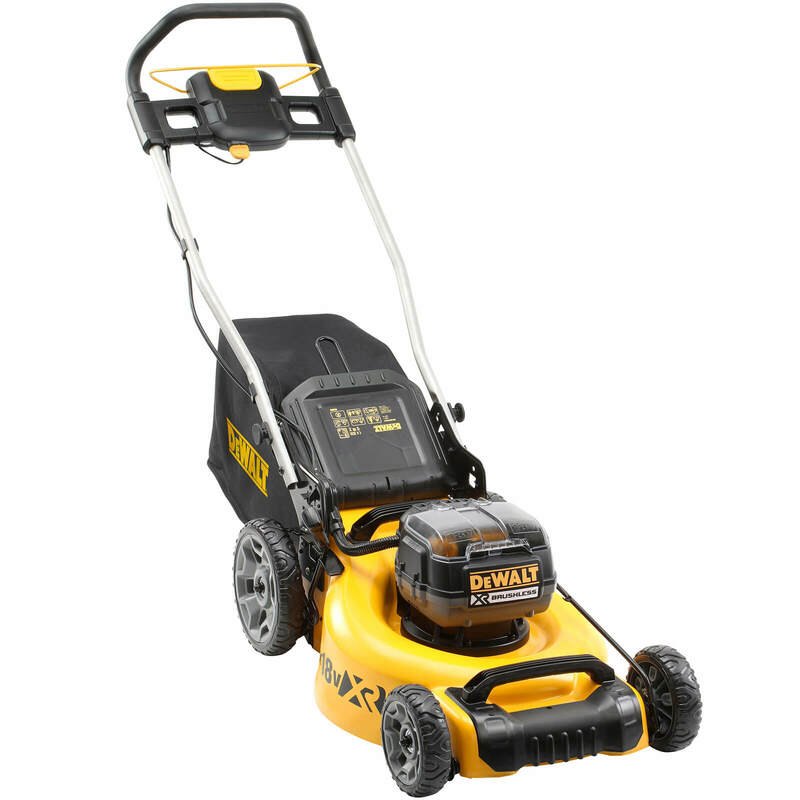 DeWalt DCMW564 Twin 18v XR Cordless Brushless Lawnmower 2 x 5ah Li-ion Charger. 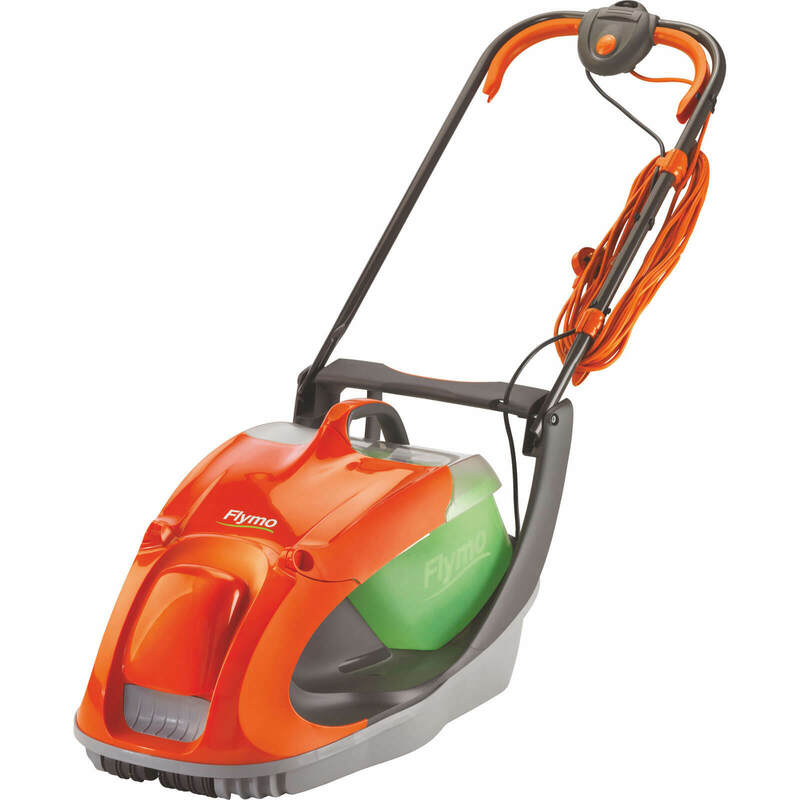 Flymo GLIDER 330 Hover Mower 330mm 240v. Webb LS38 15" Petrol Scarifier c/w Collector. 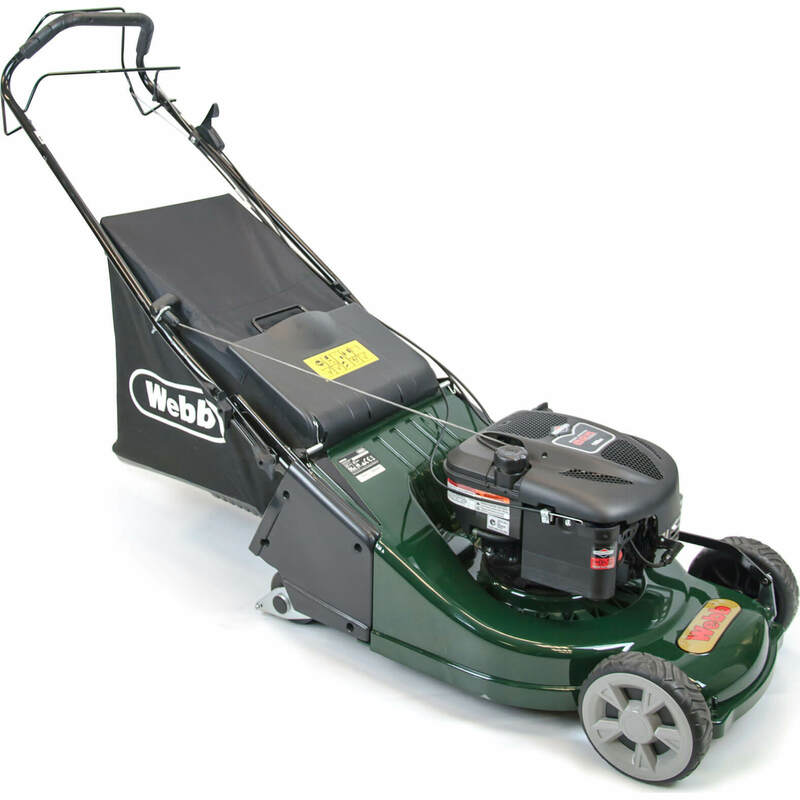 Webb WERR19SP Self Propelled Petrol Rotary Lawnmower 475mm. Beefeater Discovery 1100S 5 Burner Gas BBQ Outdoor Kitchen. Bull Brahma Built-In with Lights Gas BBQ (Natural Gas). 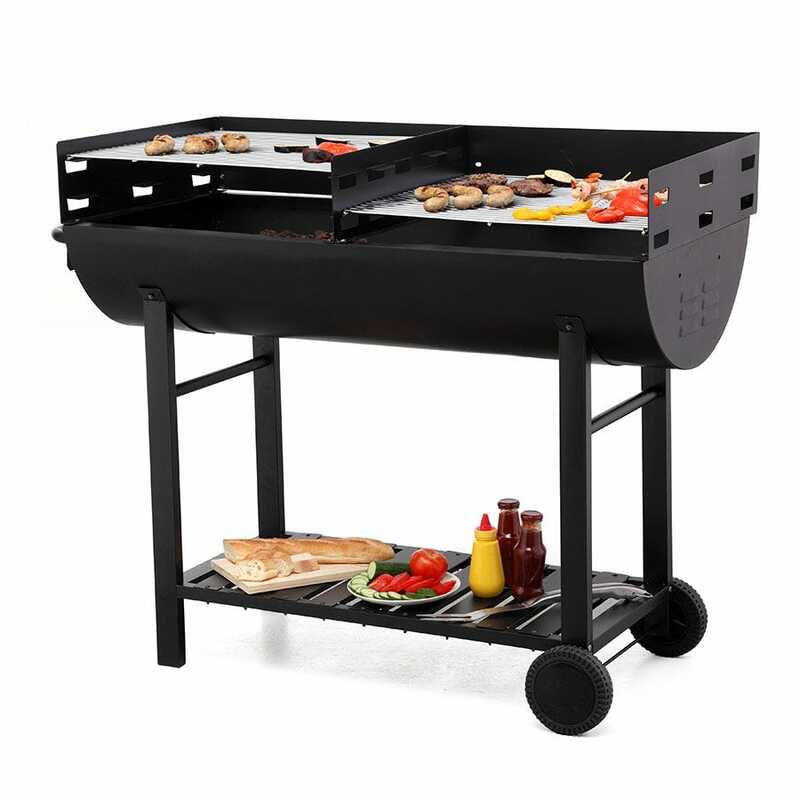 Cadac Stratos 3 Burner with Side Burner Gas BBQ (Black). Campingaz Master Series Barbecue Cover. 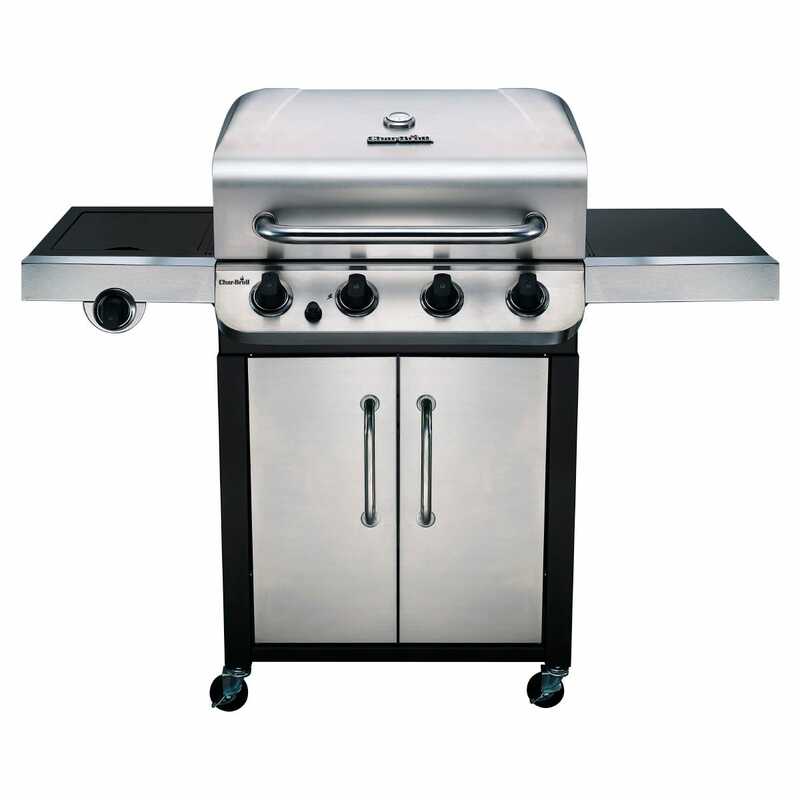 Char-Broil Convective 440S Gas BBQ - Stainless Steel. Lifestyle Dominica 5 Burner Gas BBQ. Napoleon Patio Flame Cover - Round 42". Tepro Dallas Barrel BBQ Grill. Zest4Leisure Dorset Arbour Cover - Black. Buy all the products you need for home or trade gardening with confidence. Garden Ideas features leading brands like Alexander Rose, Draper, Faithfull and Fiskars, and automatically selects the cheapest prices for the gardening products you are looking for from our live database of leading UK stores such as Capital Gardens, Greenfingers and Crocus. All on one website.